I was surprised to see that they make good horror movies in 2012 too. Eamon Farren plays his role fantastic for 94 minutes of terrifying action. It all starts from a young man drama in his family, as a little boy he was tortured by his father and witnesses things that no child should see.
" 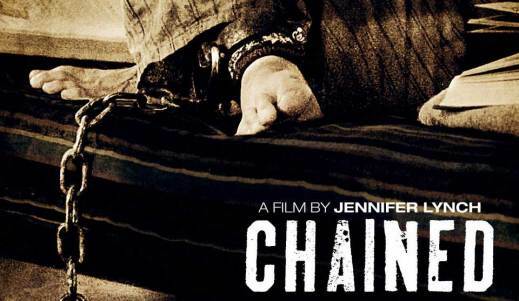 Chained " kept me and my friends chained in front of my computer and I must say I don't regret this 94 minutes. Are you prepared to call for a taxi ?